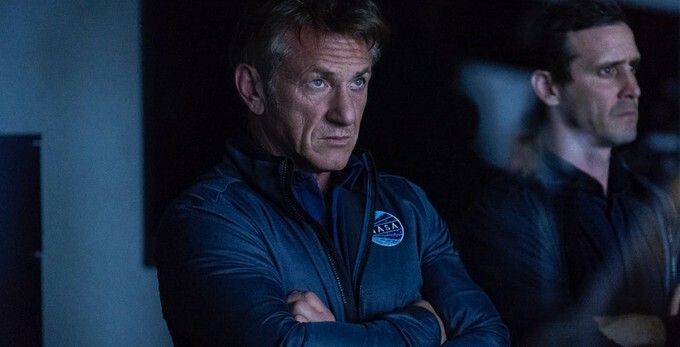 Today Hulu released a trailer for the new series "The First" that stars Spicoli um, I mean actor Sean Penn. The series was created by Beau Willimon a writer and producer who worked on "House of Cards," "The Ides of March," and "Mary Queen of Scots." The series follows the first crew to leave Earth in pursuit of colonizing Mars taking place in our not too distant future. 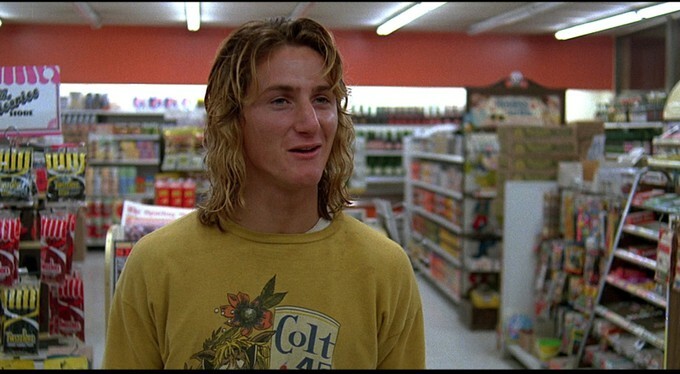 Here is Hulu's Spicoli in SPAAAACE! Alongside Penn "The First" stars Rey Lucas (Netflix's "Luke Cage" and "Orange is the New Black"), Brian Lee Franklin ("Free State of Jones" and "Godless"), T.C. Matherne ("True Detective" and "Godzilla: King of Monsters"), LisaGay Hamilton ("Jackie Brown," and "True Crime"), and Hannah Ware ("Oldboy" and "Hitman: Agent 47"). "The First" starts streaming on September 14th, how many of you are making time to binge this one?